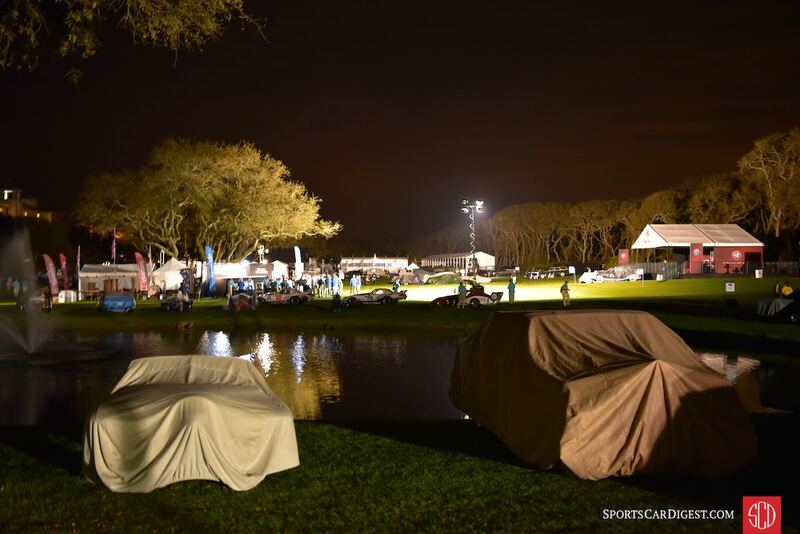 The Amelia Island Concours d’Elegance 2016 was held March 10-13th on the 10th and 18th fairways of the Golf Club of Amelia Island adjacent to the Ritz-Carlton in Amelia Island, Florida. The event attracted capacity crowds and more than 320 cars and motorcycles into 43 classes from 10 different countries. 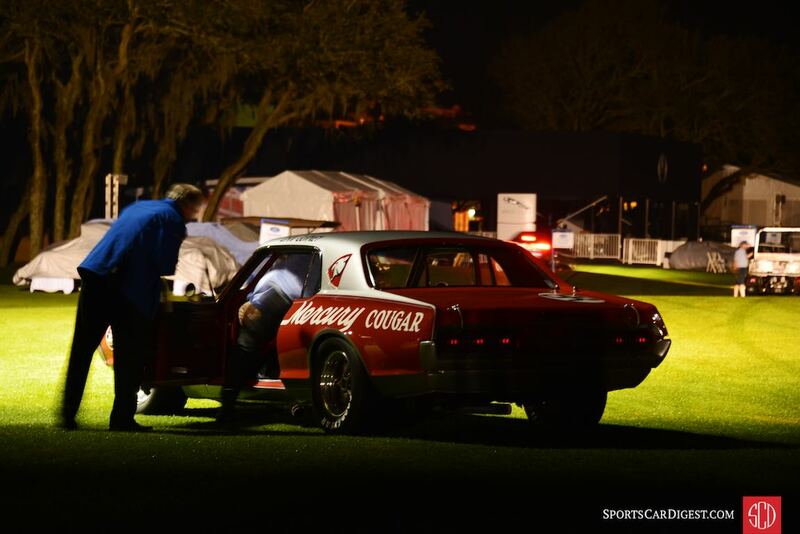 With fantastic weather (until the end) and friendly Sports Car Digest fans at every turn the Amelia Island Concours weekend couldn’t have been better. 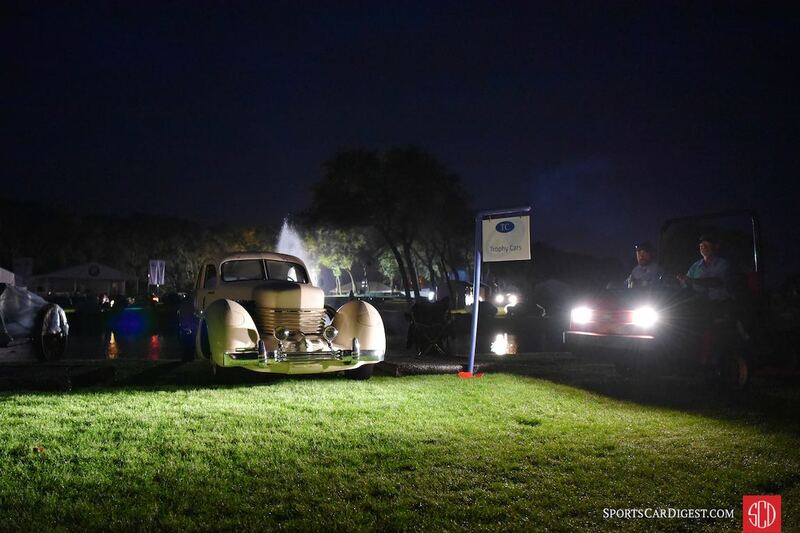 This year marked the 21st anniversary of the Concours, an event that under the expert guidance of Bill Warner is one of the premier classic car showcases worldwide. 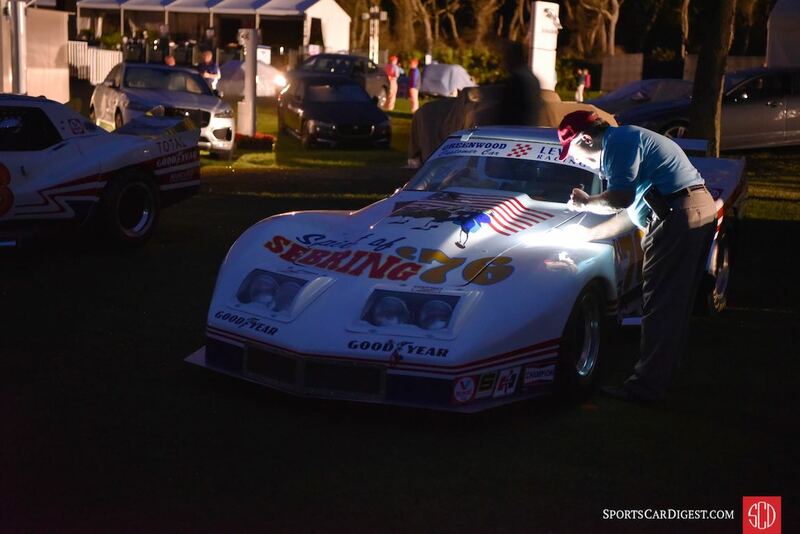 Racing driver Hans-Joachim Stuck kicked off the 21st Amelia Island Concours d’Elegance by driving onto the field in one of his former race cars, the Porsche 962C that he co-drove to an overall win at Le Mans in 1986. A further selection of Stuck’s race cars were among the highlights of the ‘Race Cars of Hans Stuck’ class, from the Brabham-Alfa Romeo BT45B; trio of BMW CSLs; BMW M3 GTR; BMW M1 Group 5; BMW 700 RS; Shadow DN8; March 741-1; Audi 200 Quattro Trans-Am; Porsche 911 Turbo S2; Porsche 935 and no less than five Porsche 962 models. Stuck clearly enjoyed and appreciated the worthy acclaim bestowed upon his career, as the ever-gracious German seemingly wore a smile the entire weekend. In addition to the race cars of Hans-Joachim Stuck, the 2016 Amelia Island Concours d’Elegance also celebrated 100th Anniversary of BMW; 50th Anniversary of the Lamborghini Miura; Porsche 356; Concepts Beyond Detroit; Bizzarrini Spiders; Cord; Pegaso; among others. 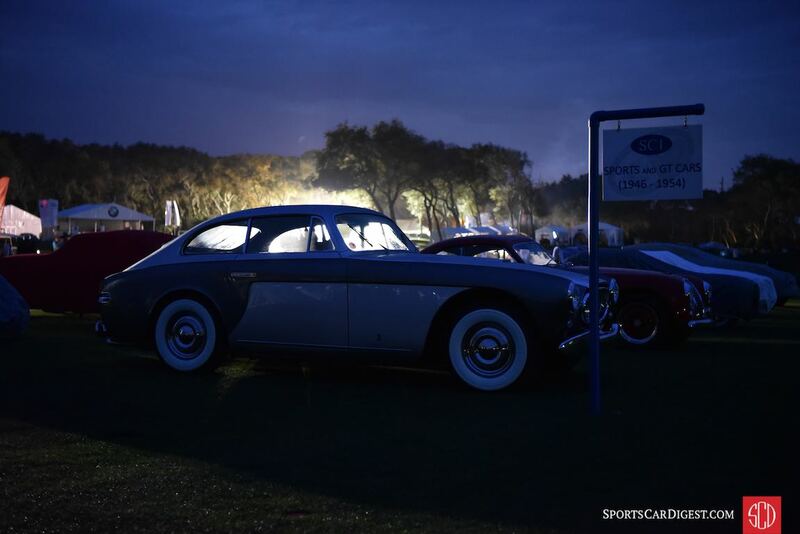 If you came to this year’s Amelia to see something special, then in all likelihood your wish was granted, as there was something special at every turn. Nearly 20 percent of Pegaso’s total production of 84 cars was on the show field for the 2016 Amelia. For production cars, one could easily argue that none were more fascinating than “el Dominicano,” the bubble-top coupe built totally in-house in Pegaso’s works for Dominican dictator Rafael Trujillo. Formula 1 technology plus leading edge engineering and styling made the Pegaso Z-102 the most exotic car in the world and the one of the rarest gems of the European post-war exotic car renaissance. The judges apparently agreed, as they awarded Best of Show Concours de Sport to the 1952 Pegaso Z-102 BS 2.5 Cupula Coupe owned by Evert Louwman. 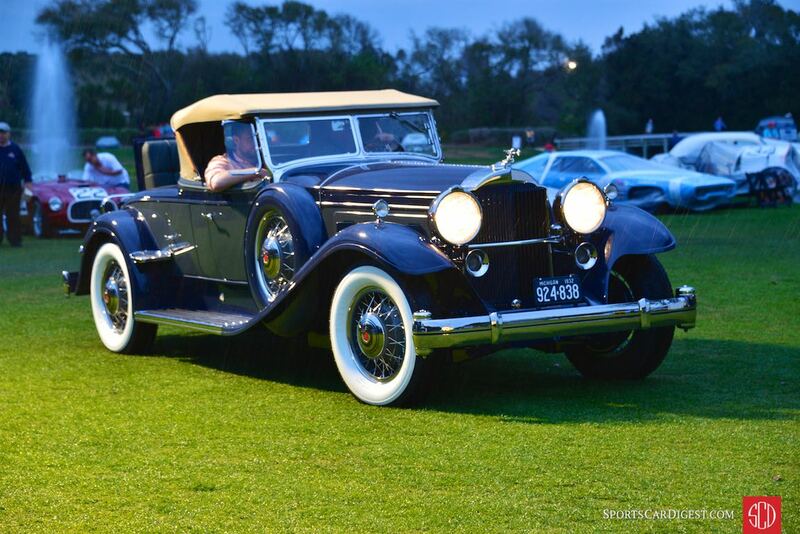 Best of Show Concours of Elegance at the 2016 Amelia Island Concours went to the 1930 Rolls-Royce Phantom II Town Car from the Nethercutt Collection. Off the show field, attendees enjoyed seminars on the ‘Power Brokers’ and ‘BMW Drivers of the Ultimate Driving Machine’. The Power Brokers seminar featured top engine builders from NASCAR, Sports Cars, Open Wheel Racing and Drag Racing discussing how engines and competition changed with technology through the years, while the BMW Drivers seminar featured racer and broadcaster Tommy Kendall moderating a panel of racing greats that shared stories from their years racing for BMW. The panel included Bill Auberlen, David Cowart, David Hobbs, Sam Posey, Brian Redman, Boris Said and Hans-Joachim Stuck. Plans for the 2017 Amelia Island Concours d’Elegance are already underway and the 22nd annual event is scheduled to be held on March 9-12. The show’s Foundation has donated over $2.75 million to Community Hospice of Northeast Florida, Inc., Spina Bifida of Jacksonville and other charities on Florida’s First Coast since its inception in 1996. 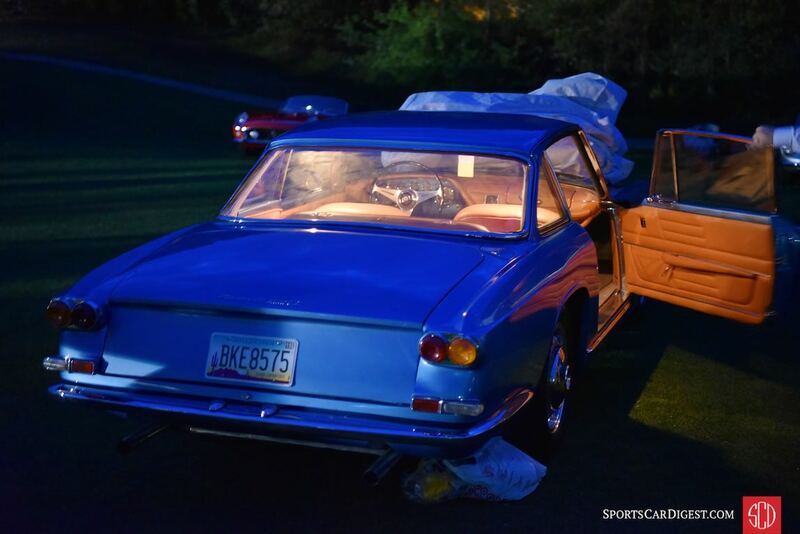 Similar to 2010, 2011, 2012, 2013, 2014 and 2015, Sports Car Digest also documented the Amelia Island Concours 2016 with the following selection from the fairways of the Golf Club of Amelia Island. We split up pictures into two galleries. The first gallery starting below features our favorite images, all displayed in the full-width view of Sports Car Digest, while the second gallery can by found on the last page of the gallery and gives a comprehensive view of all 310 photographs. Absolutely superb photo collection. But how do you not take a photo of the very rare Cisitalia 202C (1 of 17 built) sitting next to the 1950 Maserati A6 1500? Otherwise, super job! Hi Charlie and thanks for the compliments. We did catch the stunning Cisitalia – it’s in our gallery on last page of story. Thanks again. The 500 TRC is a 1957 not a 1954. Thanks for the great photos! Cheers! Great coverage as always! I especially love the early morning photos! Thanks for getting up that early. Wish someone would offer a bit of history on that Watson roadster. The one with “Monza” on the flanks. Didn’t it win “The Race of Two Worlds”? On could write a book on the event alone. Lovely photographs. What a great gathering. I fell in love with the tiny white BMW 700RS and I’d love to know more about the custom 1940-ish Ford with the French-influenced skirted fenders! Beautifully done. Absolutely suburb photos because they are straight on letting us appreciate the car design without tricky, fakey tilted horizons. 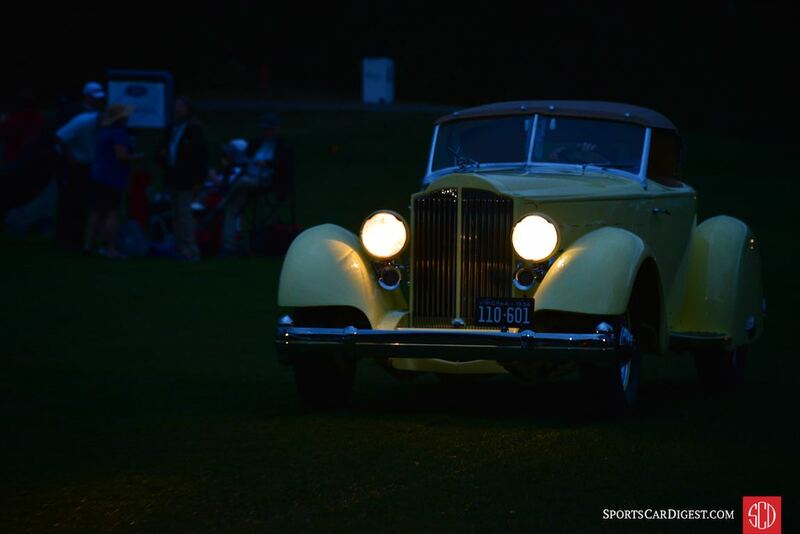 Better yet, something we don’t see often – cars at night. Kudos to a very creative photographer who dared step out of the ordinary kinds of light. Not only is he honest in his photography, but creative too. What a special event! Many memories for my wife and I. Can any of these images be purchased? If so, how? Lovely, every single one of these masterpieces. But where’s the masterpiecest (new noun!) of all, an Allard J2X ? I had a Merc-powered red one in the 50’s, and I know I cd get more mileage out of the old ticket if I could just see one up close once more.